The money is from a £9.75 million pot that has been divided amongst all front-line councils across the country to help attract more residents and visitors to town centres. The new funding comes as Rugby Borough Council has joined the Great British Spring Clean for the third consecutive year, supported by Keep Britain Tidy. 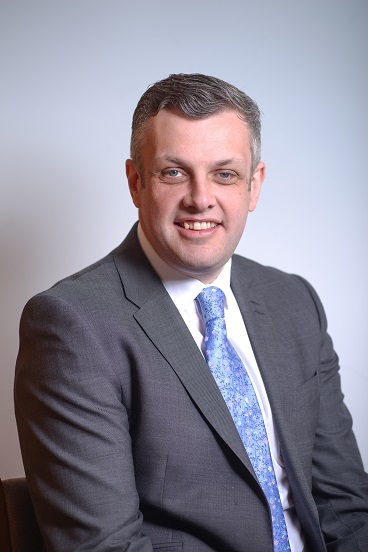 Cllr Michael Stokes, Leader of Rugby Borough Council, said: “I welcome this funding to support town centres, which comes in addition to the free evening and weekend parking, support for the St Andrew’s garden project and other town centre initiatives announced in last month’s council budget. “The funding will be added to our town centre fund and will contribute towards improvements that will make our town a cleaner and tidier place to visit. In Rugby we are very fortunate to benefit from hundreds of volunteers who contribute thousands of hours of their time each year, from the Cawston Greenway, the Great Central Way and Swift Valley wildlife sites, the many friends groups we have, the new urban meadow sites and in the rural areas as well. Residents can find out more about how they can get involved in the Great British Spring Clean by contacting Rugby Borough Council’s parks and grounds team on (01788) 533706 or by email at talkinthepark@rugby.gov.uk.